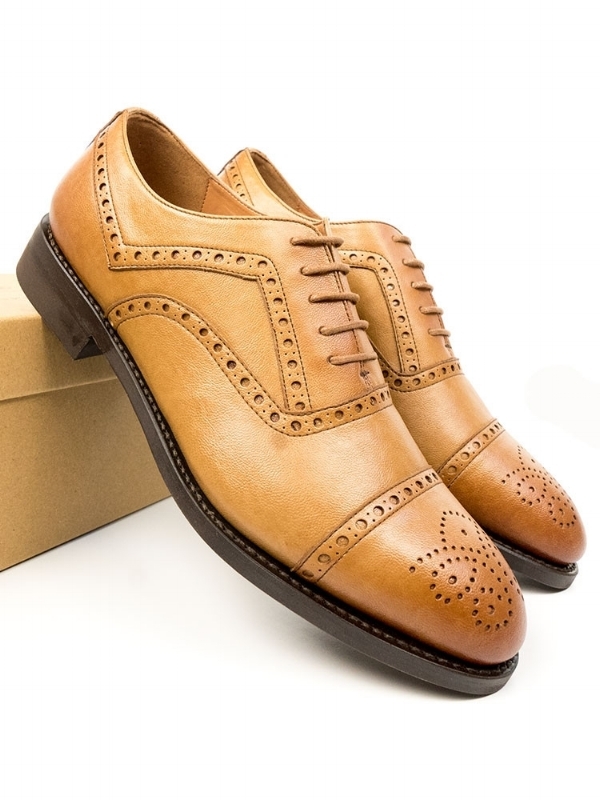 Looking for a new pair of vegan, ethically-made men’s formal shoes? A vegan shoe is more than just being non-leather — it means that no animal materials are used in any of the components. This includes the glues, dyes, treatments and reinforcement materials (which can sometimes be made of a blend of leather and cardboard), as well as the uppers and soles. Happily, there is a growing number of vegan shoes brands who offer well-made, ethical and stylish footwear — whether you need simple oxfords for work in the office, or a dapper formal shoe for special occasions. Here are some of our favourites..
Based in London, made fairly in Portugal. Bourgeois Boheme’s shoes are made from Italian microfibre, with plant-based bio-polyoils linings. Zette is the in-house brand of ethical footwear store Vegan Style. Their men’s range is made ethically in Portugal using OEKO-TEX and Ecolabel certified microfibre vegan leather. 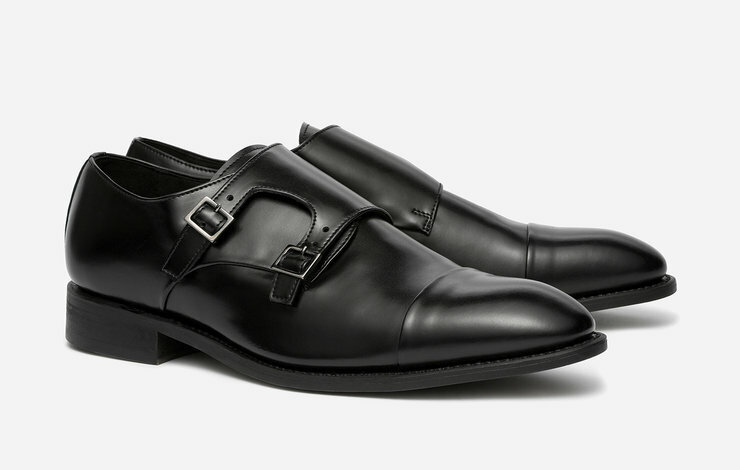 Luxurious, Italian made vegan footwear. 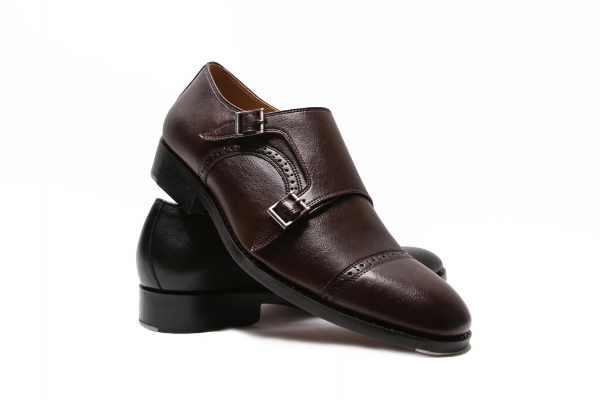 These ONNO double monk strap shoes are made with a Goodyear welt, ensuring their longevity for years to come. Based and made in Portugal, NAE (No Animal Exploitation) make ethical vegan shoes from OEKO-TEX certified microfibre. NAE are big on environmental sustainability, and their range includes shoes made from Pinatex (pineapple leaf fibres), recycled PET bottles, cork & ecological microfibres. Made in Italy under fair working conditions. Noah use premium quality, soft microfibre vegan leathers, which are even made with part recycled textiles. Based in New York, made in Brazil in fair labour conditions from EU Ecolabel-certified microfibre vegan leather. This brand also makes luxe men’s vegan suits, jackets, bags & accessories. Based in London, made ethically in Portugal. 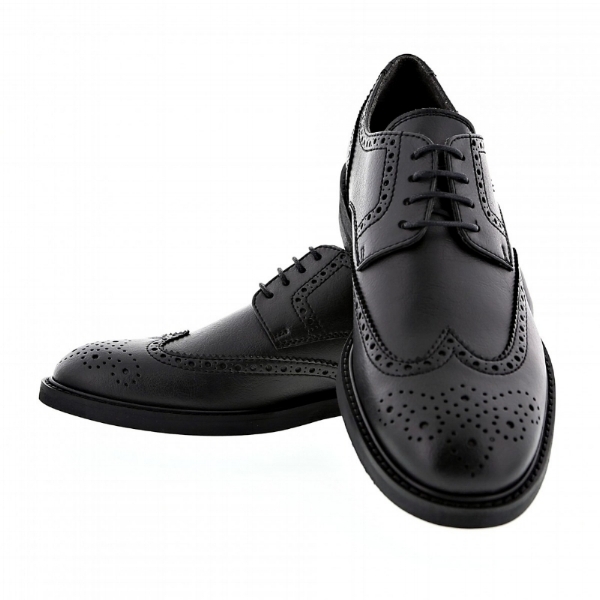 Will’s have a substantial range of classic formal shoes, including brogues, oxfords, derbies and monks styles. Want to find more vegan and fairly-made men’s fashion brands? See our Ethical Fashion Brand Guide.